Panda's habitat-In southwest China. The main forests that they live in are Sichuan, Shaanxi (Qinba mountain) and Gansu. 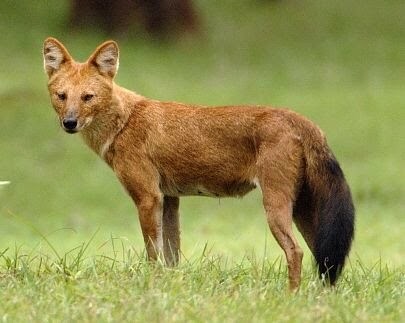 ​The Daba mountains are home to various rare wild animals, including 119 mammal species, 657 species of vertebrates, 345 bird species including the rufous-headed robin and the black-throated blue robin, Temminck's tragopan, blood pheasant, golden pheasant, Fujian Niltava, Sichuan treecreeper and orange-flanked and golden bush-robins. 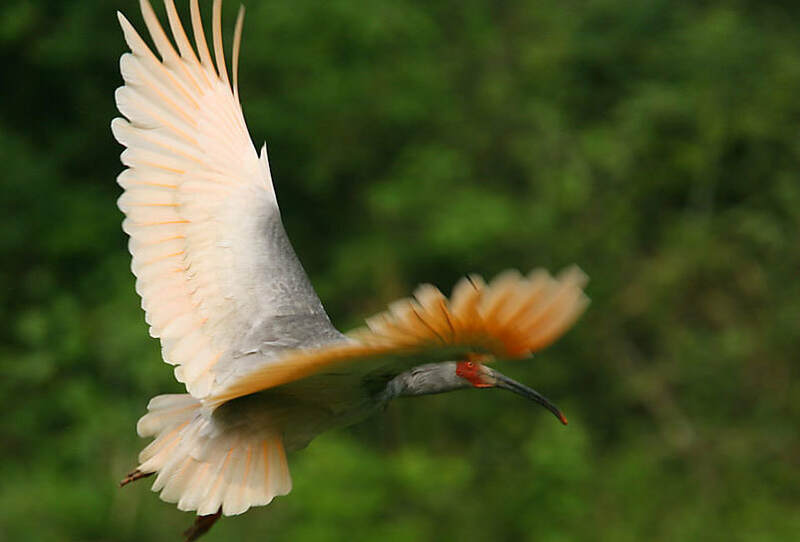 The phrase, “Four precious species in the Qinling Mountains”, refers respectively to the Giant Panda, Golden Snub-Nosed Monkey, Takin and Crested Ibis. Daba Mountains have turned into a protected home to different uncommon creatures because of the local focus to set up and preserve natural reserve areas. 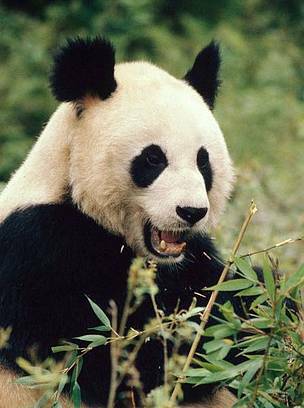 The Chinese government dedicated to the development of a biological domain in the territory, and has set up numerous exceptional nature holds for Giant Pandas, known as the "state treasure." 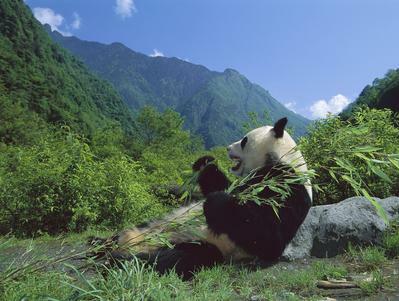 In Foping County Nature Reserve, pandas are coexisting with villagers. Once a panda is sick, she will go to occupants for offer assistance. 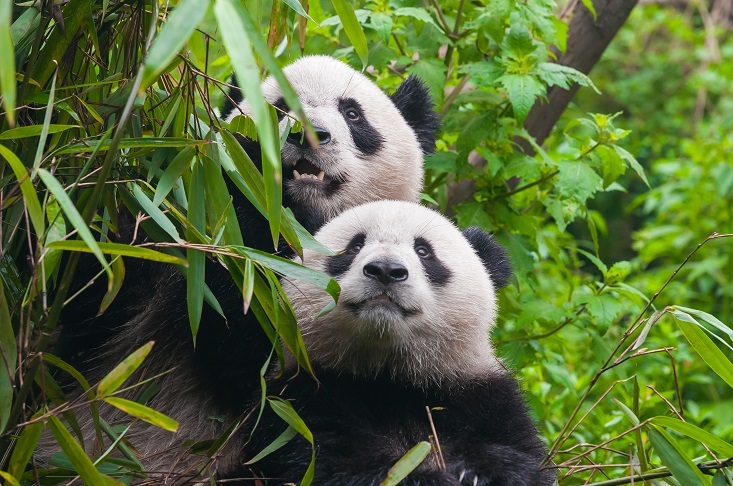 Sources with the Shaanxi Provincial Forestry Bureau said that two pandas that had gotten sick have recuperated and come back to woodlands following 20 days' care of the villagers. Li Huanfang, a specialist of exotic animals, said that the reserve covers 203,500, taking up 4.1 percent of Qinling Mountains' territory. Be that as it may, the nature holds have more than 3,000 types of uncommon plants. Statistics by the Shaanxi Province Animal Protection Department demonstrate, that the quantity of ibises have expanded to 270 from seven when they were first found in Yangxian County in 1981. 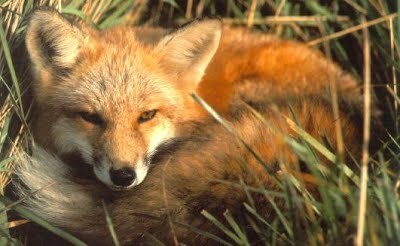 Experts say that there are somewhere in the range of 200 giant pandas, or one-fifth of China's total, 4,500 gazelles and more than 5,000 Golden monkeys in the Daba Mountains. Shaanxi intends to create four to five more nature reserves in the Qinling/daba/Qinba Mountains area in the coming years to give a sound living condition to wild animals. 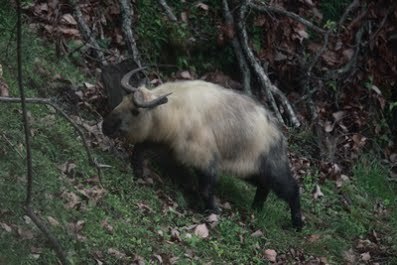 A tufted deer is one of the herbivores of the Daba mountains. 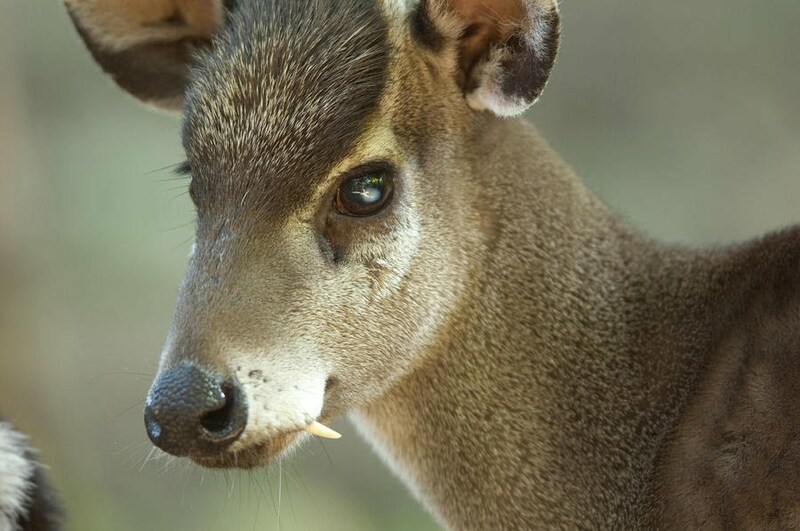 The picture right here is a male tufted deer because of its tusks. Females do not have tusks. Tufted deer bark if they are alarmed before running away. Some of the things they eat grasses, fruit, twigs and leaves. Tufted deers live 10-12 years in the wild and 7 years in captivity.